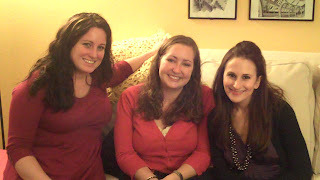 Buckhead Betty ... on a Budget: Successful Cookie Swap! Tonight I was lucky enough to host 16 of my favorite ladies at my home for a Cookie Swap. 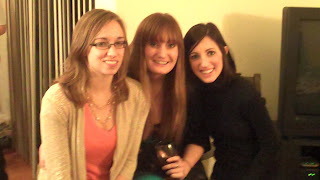 It was such an easy party to plan as a hostess. I invited the usual PR Girls crowd, plus some newbies that (hopefully!!) had a blast with the others. 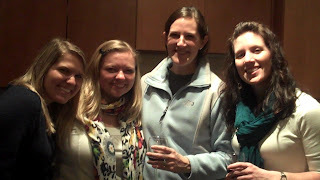 It was a great group - wine, cookies, and gossip ... how can you go wrong?! Looking for something easy to host this holiday season? Do a cookie swap, I promise. Have everyone bring 2 dozen of their fav recipe... but be careful that people actually take 2 dozen home, or you might end up like me with a ton of (FABULOUS) leftovers! 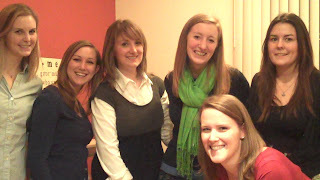 Missed you gals that couldn't make it this time - I hear January's PR Girls Night is going to be a blast, though! I was so glad you could come!! I am def looking forward to our next get-together. Enjoy the sweets!